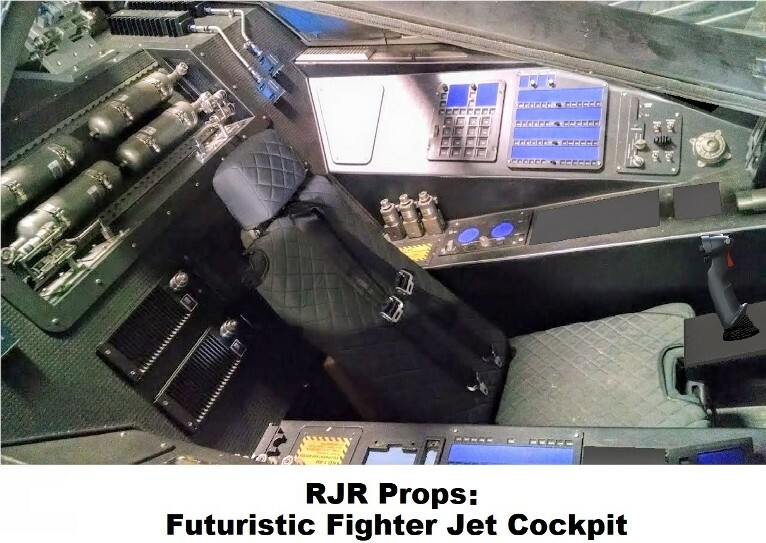 This futuristic Fighter Jet Cockpit came from a futuristic feature film. It was one of the biggest block busters of all time. 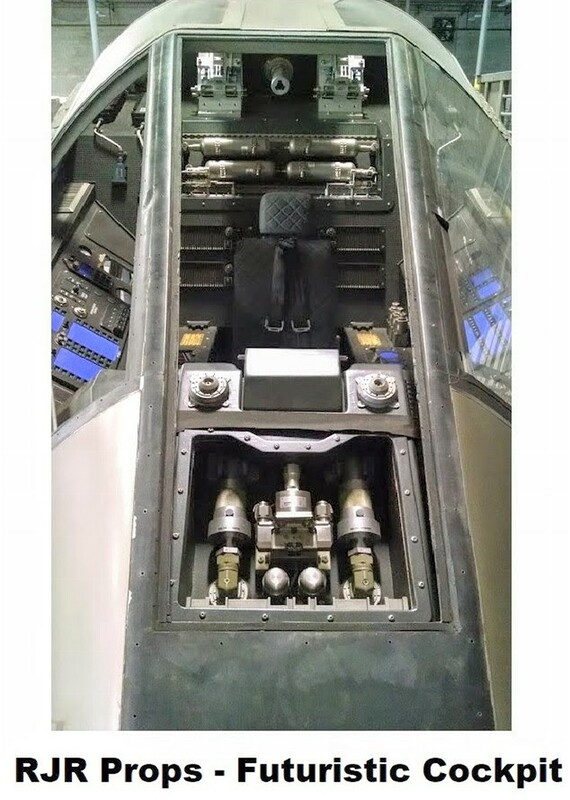 It was used a rescue ship for a woman who was fighting government controlled districts in a rebellion. It is absolutely gorgeous. Many of the controls are working and practical. 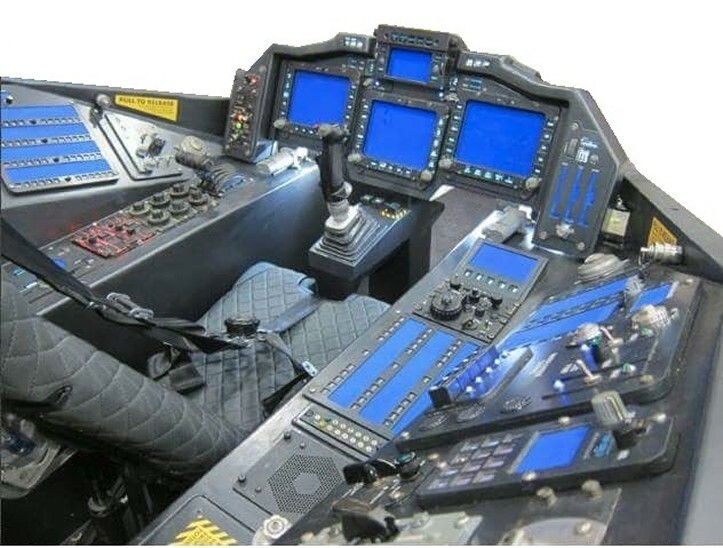 This incredible cockpit can be yours, for your production!